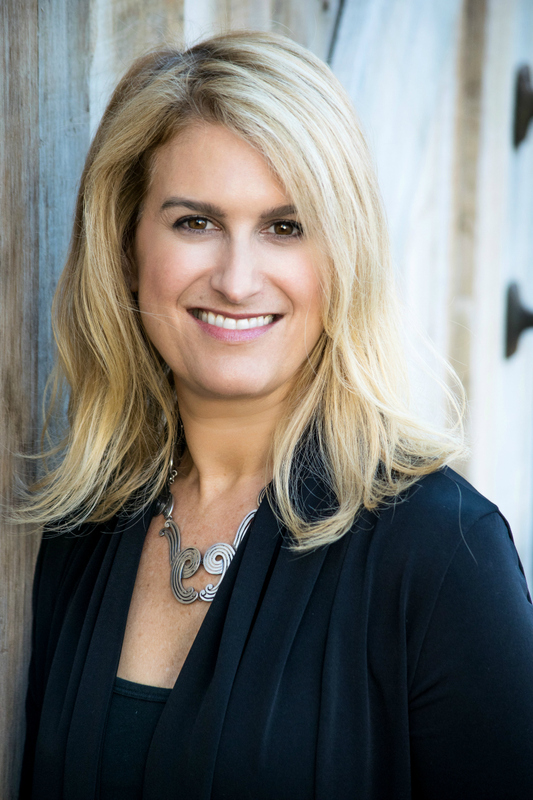 Aviva Goldfarb is a Washington Post contributor, author of 4 cookbooks, and founder of The Six O'Clock Scramble, an online healthy meal planner. 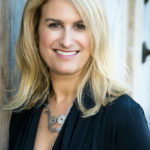 She writes about food, cocktails, travel and parenting, is an entrepreneur, and a marketing consultant for food related ventures. What Do You Do with Kids in the Kitchen? Having kids in the kitchen can be a great help...or not so much. Here's what I did (and do) with mine. Here's how my activity tracker has helped me get motivated to maintain healthy habits. Join my mailing list and you’ll get new blog posts whenever there’s news. There are no posts set in Featured Content. When I need the perfect Caesar salad, I go to Buck's in Chevy Chase. What a great neighborhood spot.